Whether you’re an avid television fan or not, you probably remember the first season of the singing competition show American Idol and the star who took home the win. 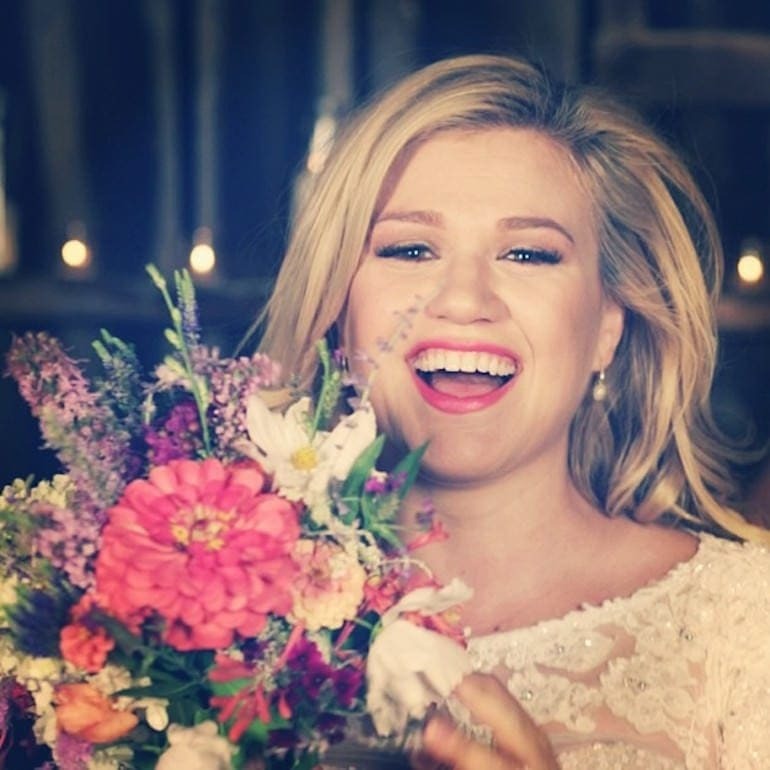 Kelly Clarkson rose to fame back in 2002 and really hasn’t left the spotlight since. Her music career skyrocketed and people still can’t seem to stop talking about her. Aside from undeniable singing talent and rockstar stage presence, there is another thing that people have been noticing over the last few years about the artist. Clarkson has been putting on quite a bit of weight. While we are not here to body shame because we think everyone is beautiful in their own way, others out there have been extremely hard on Kelly. 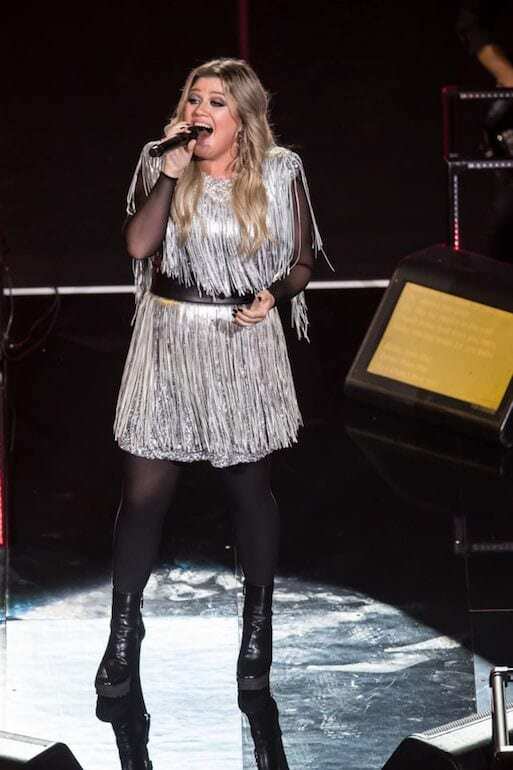 There have been multiple images put out there that are Photoshopped to make her appear even bigger than she is and Internet trolls have been shooting hurtful and offensive messages her way on social media. 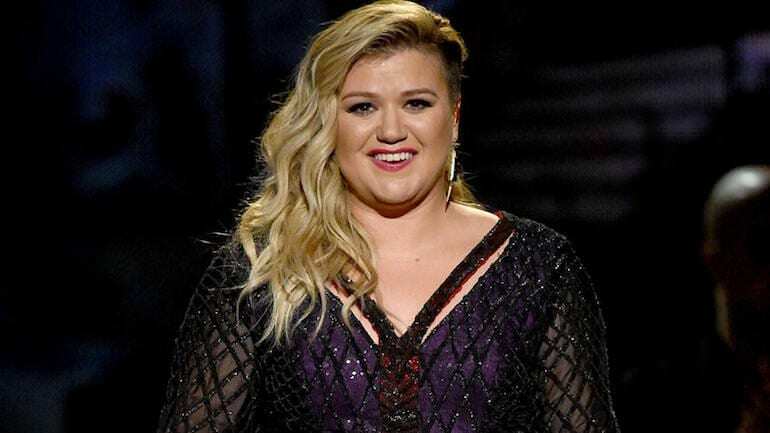 It’s turn into chaos and all because the lovely Kelly Clarkson gained some pounds. For anyone who’s been following the singer’s weight journey, you probably know how Clarkson has reacted to all the hate she receives. The 36 year-old slammed shamers down to the ground by saying she is happy the way she is and doesn’t feel like she needs to change anything to make others happy. Nevertheless, she has been on a rollercoaster when it comes to her weight and recently there have been even more changes to her body. 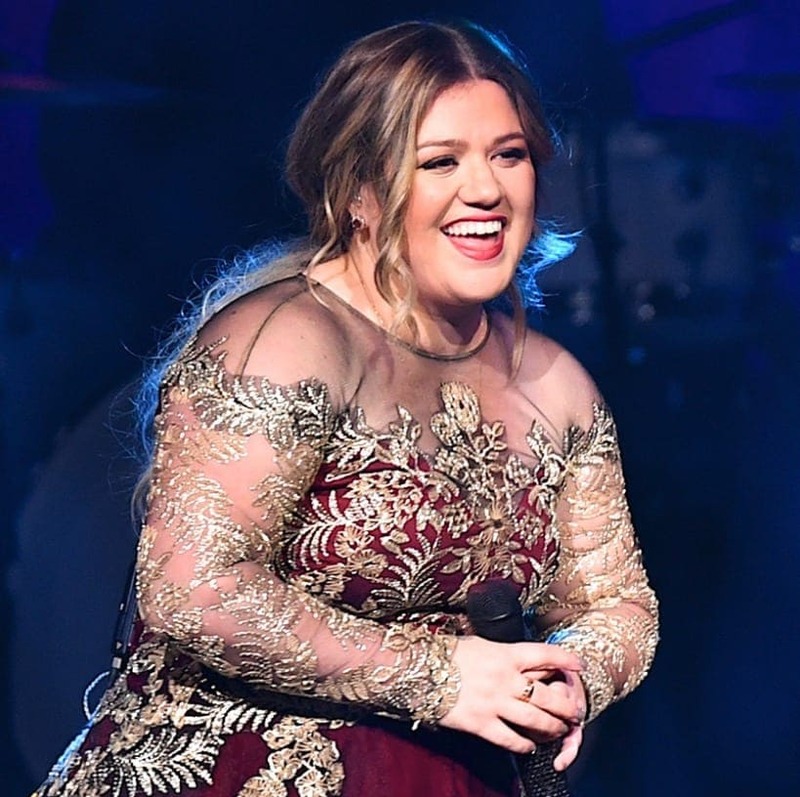 Keep reading to see what Kelly Clarkson had to say after she finally opens up about her transformation. We all remember the adorable southern young woman who rocked the American Idol stage and won the inaugural season back in 2002. 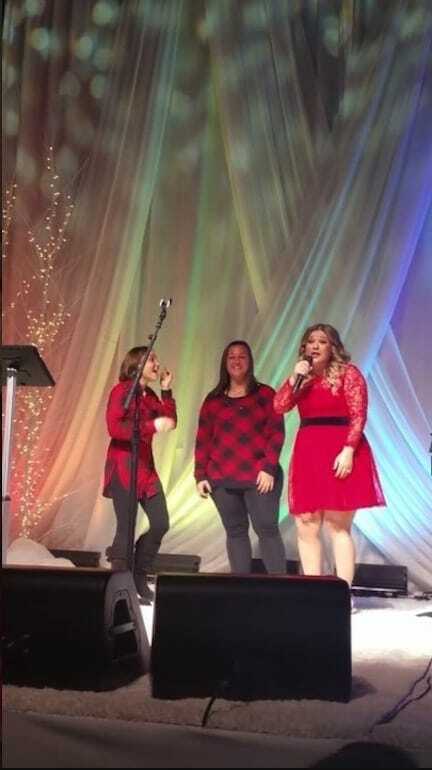 Kelly Clarkson was as sweet as could be and needless to say, people loved her. There were, however, plenty of haters out there, as well. Even back then, Clarkson was bullied for her weight. She was considered to be bigger than all the other girls and people were constantly making comments about it. This could have been detrimental for her, but she didn’t let it bring her down. One thing that certainly does not go without notice is that Kelly doesn’t seem to care what people say about her. Over and over again, she brushes body shamers off as if they mean nothing. When people would approach her and comment about how fat she was, she’d simply shoot back with her bright smile and some kind of retort explaining that she may be bigger, but she rocks it and she loves herself the way she is. There’s something to be said about the confidence that Clarkson has with her body. She doesn’t seem to care what others say and she seems fine with the way she looks. It’s not an illusion, Kelly has said that when she’s fat, she is much happier. It makes sense. There’s a reason they call ice cream a comfort food – it makes you feel better! Has anyone ever noticed that bone-thin models rarely smile? It’s because they don’t indulge in the good things in life, like delicious and hearty foods. It happens to the best of us, we lose track of things and don’t realize how unhealthy we’ve become. As the years go on, the weight starts to pack itself onto our bodies and it becomes harder and harder to shed the pounds. This could be what happened to Kelly. She had kids, a few health issues, and well living in the spotlight can be pretty stressful. For several years, she started to gain weight and it got to a point where people were outraged by the singer. It got to a point where people just wouldn’t accept Kelly for who she was. They focused more on what she looked like rather than her incredible voice. Every time she’d make a public appearance, shamers would attack her online with cruel comments. This couldn’t have been easy for Clarkson, but as she does, she held her head high. It truly takes a strength and courage from within to be so comfortable and happy in your own body. The woman truly deserves respect for how she responds to the hate. Kelly hasn’t exactly been quiet when it comes to her weight. She knows that she has added some pounds to the scale and she isn’t hiding it. She also knows that it’s her body and no one else’s, meaning that only she knows what’s best for her and how to take care of herself. The singer has opened up a lot over the past year, specifically in the last few months regarding how she feels about her weight changes. There are actually more factors than you’d think behind her transformation. One thing that Clarkson has mentioned is that she doesn’t work out. That’s right, the starlet is not about that gym life so much and isn’t so into sports. She joked in an interview that she drinks wine instead of working out. Hey, we feel you, girl! Wine is fruit and fruit is healthy, right? 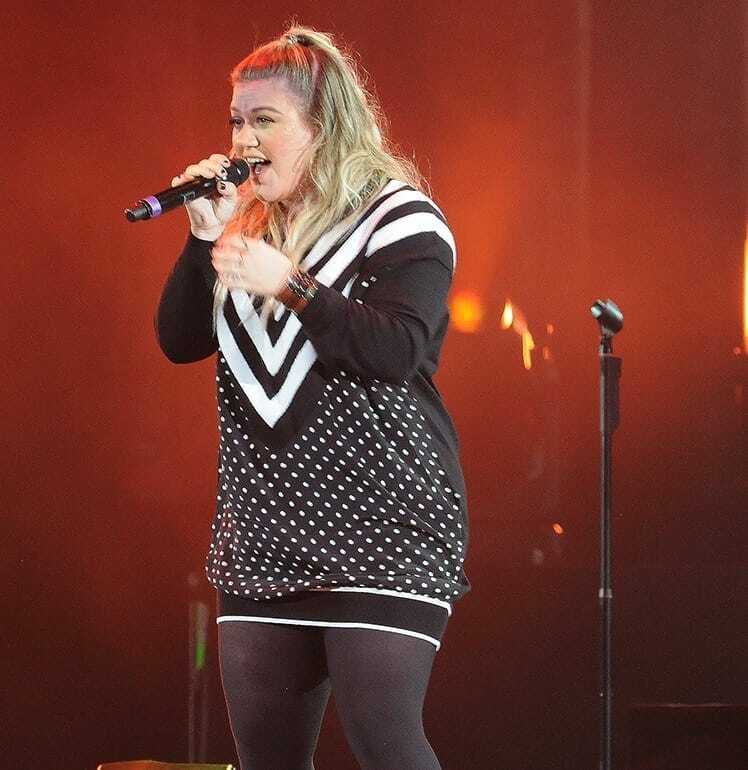 Anyway, despite not hitting the gym every day, Kelly Clarkson has actually managed to lose an impressive amount of weight recently. This has been leading fans to wonder what her secret is. Clarkson claims that there is one major secret behind her recent weight transformation. The answer actually has nothing to do with her habits other than her love of reading. You read that correctly, Kelly swears by one specific book that has helped her throughout her weight loss journey. She credits The Plant Paradox with her profound weight loss, saying that it has helped her in tremendous ways and she highly recommends it. Clarkson also stated that just because it worked for her, doesn’t mean it will for everyone. We all know that weight loss and healthy lifestyles are a progressive journey that take time and patience. Kelly may be looking great now, though she’s always been happy the way she is, but she still has the rest of her life ahead of her. When she started her transformation, she had a long way to go and people took to the Internet to mock her for the way she looked. They would crack fat jokes and criticize her for every little thing wrong with her body. Through it all, Kelly remained strong and stayed true to herself. She said she didn’t care what people said because it didn’t matter – after all, it is HER body, not theirs. She shut down shamers and had some of the greatest comebacks of all time. A brilliant example of this was when someone commented on her 4th of July tweet with a frank “you’re fat.” Clarkson responded with “…and still ******* awesome”. Many fans came to her defense and praised her for her response, so much that it out-shined the hater. 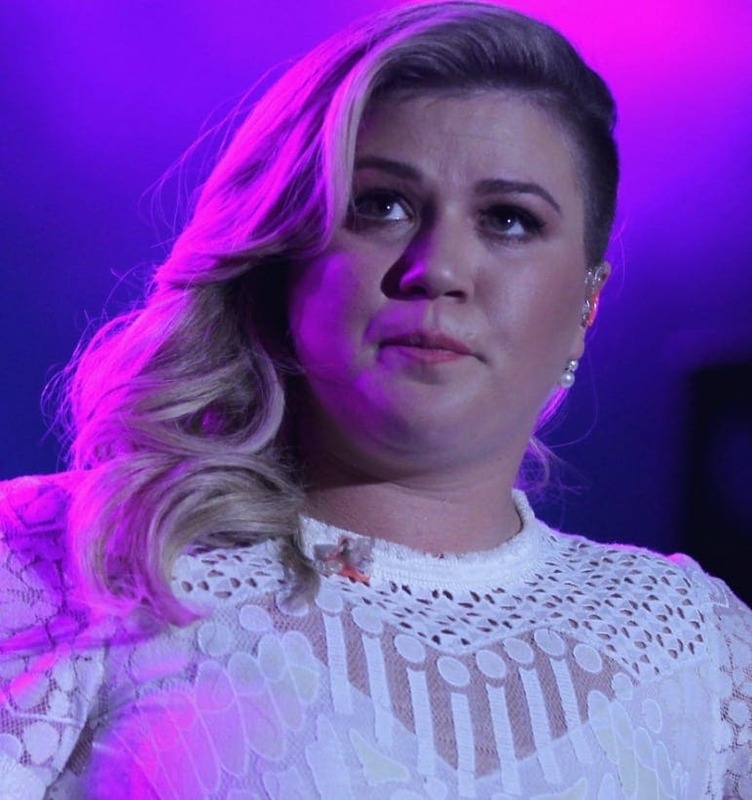 As it turns out, part of the reason behind Kelly’s weight gain is an autoimmune disorder, accompanied by a thyroid issue. 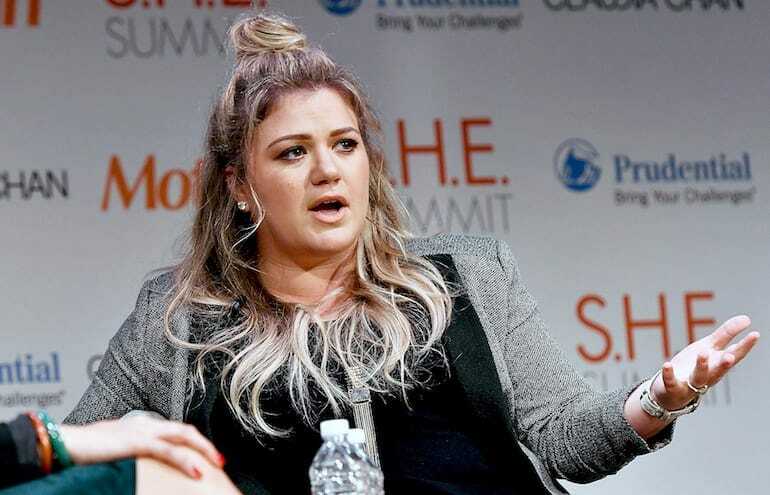 The singer came clean about her diagnosis, saying that it has been a contributing factor to the way her body looks and that it took a while to get under control. Her health problems have dated back to 2006 and she says her new diet (thanks to The Plant Paradox) has practically irradiated the autoimmune disorder, and therefore helped her lose weight. Before the diagnosis of her thyroid issue and autoimmune disorder, doctors thought that Clarkson might have had something far more concerning and serious. In 2006, she received a cancer diagnosis, something pretty terrifying for anyone, especially a 23 year old who had just been nominated for a Grammy. While Kelly was obviously ecstatic when she ended up winning the award, the main reason she burst into tears was because she thought this could be the last good thing to happen to her before beginning treatment. Thankfully, the doctors were wrong. Clarkson began gaining weight due to her health issues and the fact that she just wasn’t born with a fast metabolism. While she wishes she had a faster metabolism, she accepted that she is the way she is and that’s never going to change, but it doesn’t mean she should get hung up on it. Yes, she knew that she wasn’t at her ideal weight, but she also knew that weight wasn’t the most important thing in the world. Back in 2002, Kelly was on top of the world. She had won a huge competition TV show and this shot her to fame practically over night. The new star shined bright and rose quickly. This can be a lot of pressure when everyone is always looking at you and judging you, sometimes not even for your talent. Clarkson was only 20 years old when she took home the grand prize and become the first American Idol, a time where she was just starting to discover who she really was. The thing that has gotten Kelly through it all has definitely been her confidence, but she didn’t always have her head up so high. She admitted in 2007 that she had an eating disorder for a bit when she was a teen because she would get better parts in musicals at school if she was skinny. She says that even when she was super skinny, people would still shame her. For so long, she was miserable and suffering, so eventually she had enough of it all. In 2013, Kelly married music manager, Brandon Blackstock. By 2016, they had two children, a daughter and a son. Clarkson also become the step mother of Blackstock’s two children from a previous marriage. She had never been happier and you can see in her face how much she loves her family. As to be expected, however, she put on some weight after her pregnancies and the trolls were at it again. Thankfully, she felt she had nothing to apologize for – she became a mother and there’s nothing wrong with that. Thanks to the alleged “magic” book that changed her life, the songstress is looking and feeling fabulous nowadays. Clarkson has lost around 37 pounds and has slimmed down to a more ideal weight. She did it, however, for herself, and not for anyone else. Also, she knew that she wanted to have another kid a few years back, so that was yet another reason why she chose not to worry about the weight before, even at her heaviest. Now, she’s happy and healthy and that’s all that matters. Clarkson says that lately she is eating cleaner, better, and healthier. 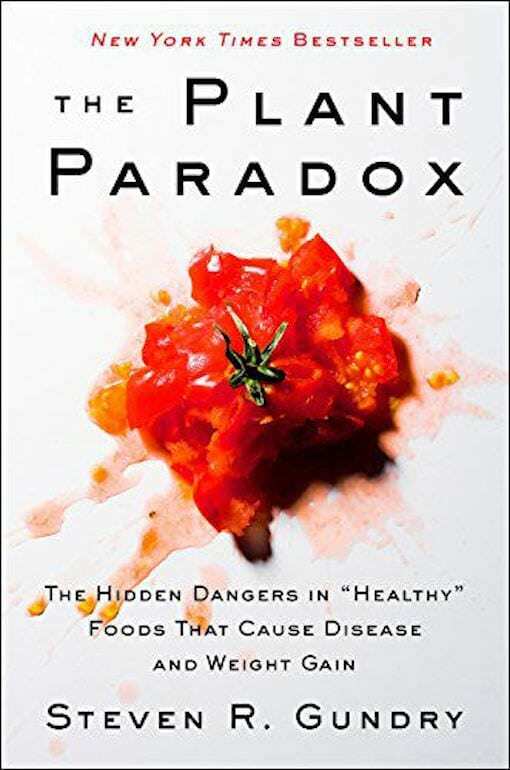 Though critics have claimed that there is no scientific evidence to back up the health facts in The Plant Paradox, it has proven successful for her. She has followed what it says and eliminated certain foods to maintain a healthy balance. One thing she will never get rid of though is wine. Perhaps, it was just time for her to change her lifestyle because she was ready, not because of words on a page. 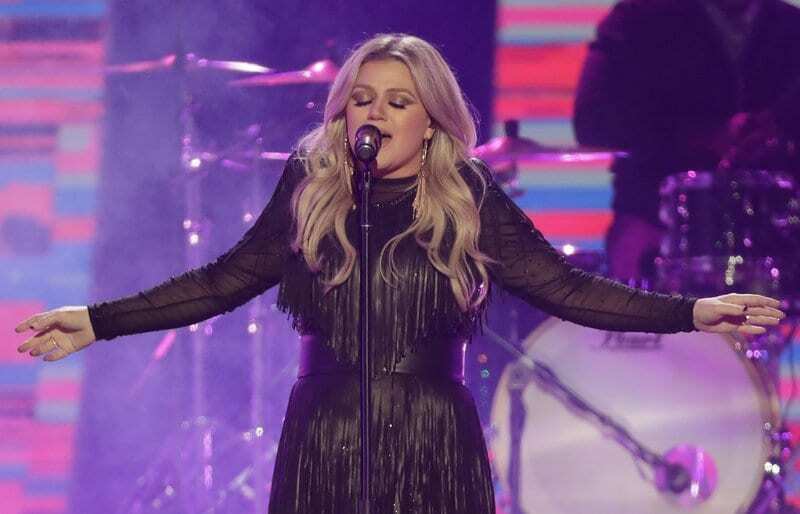 Currently, the country-turned-pop star says she’s never felt better. She praises her husband and family for helping her find a healthy balance and she simply overflows with confidence. Clarkson knows she’s awesome at any weight, but she also understands that it’s important to be healthy and happy first. One thing she wants people to understand is how much effort it takes to look the way people do in magazines. She shows the world that she is a real person first, glamorous pop star second. 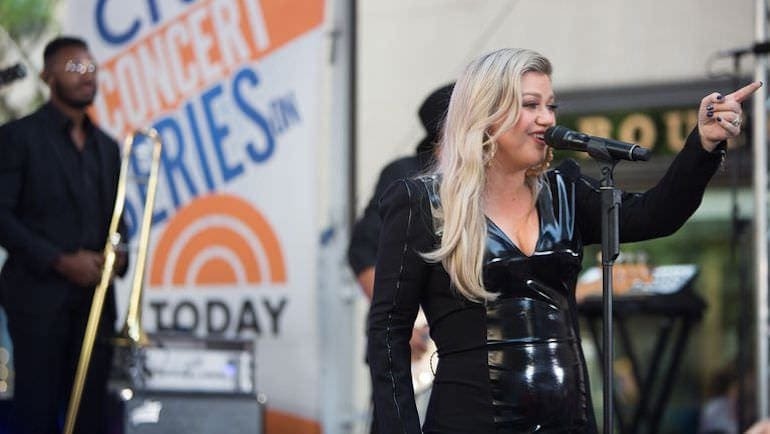 Kelly’s career has certainly not slowed down since her American Idol days. In 2017, she released her eight studio album, titled Meaning of Life, featuring songs like Whole Lotta Woman. She also has released a few children’s books and voiced animated characters in various projects. 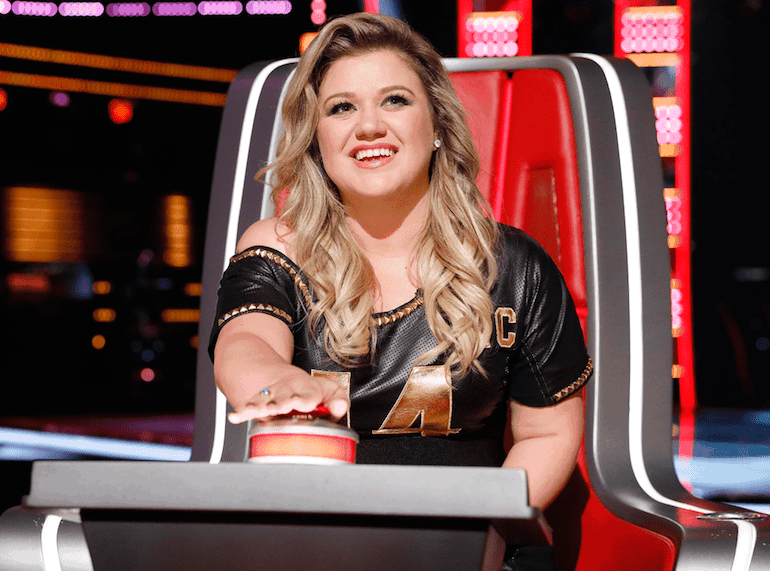 One of her biggest gigs right now is as a coach on the hit competition show, The Voice, in which Kelly had a victory in season 14 when her contestant, Brynn Cartelli, won. 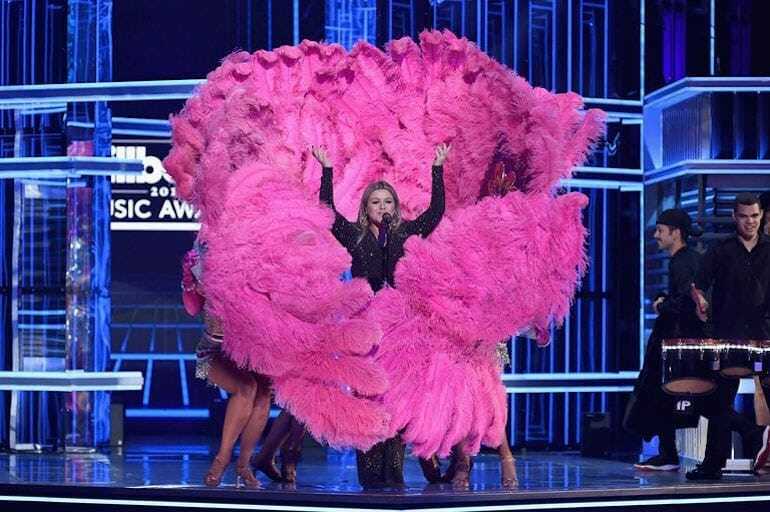 Clarkson also hosted the 2018 Billboard Music Awards and blew everyone away. 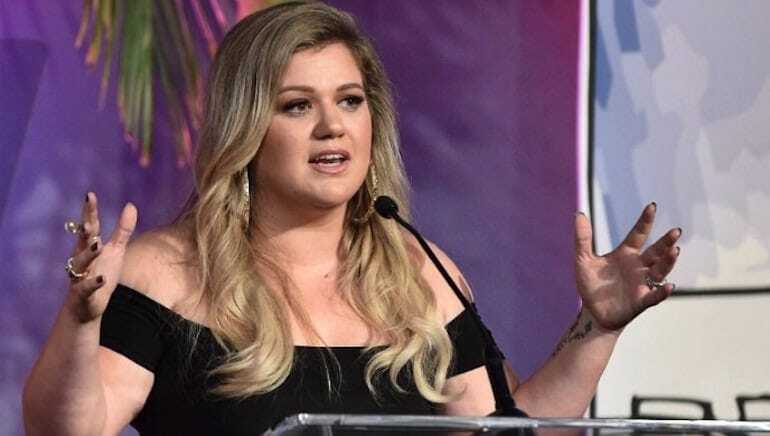 As you’ve probably gathered, Kelly Clarkson is a pretty confident woman and is very comfortable with her body and who she is. The reason behind this could be because she chooses not to obsess over her weight. She chooses not to care what the haters think because she doesn’t turn to them for acceptance. She basically tells them to bring it on – as long as she’s feeling happy, confident, and healthy, they can’t drag her down. Obviously, there are times she feels insecure, but mostly, she’s curvy and lovin’ it! Clarkson hates the idea that people have to look a certain way for others to appreciate them, as if their weight, hair, or body has any effect on who they are as a person. To her, happiness shows up differently on everyone. 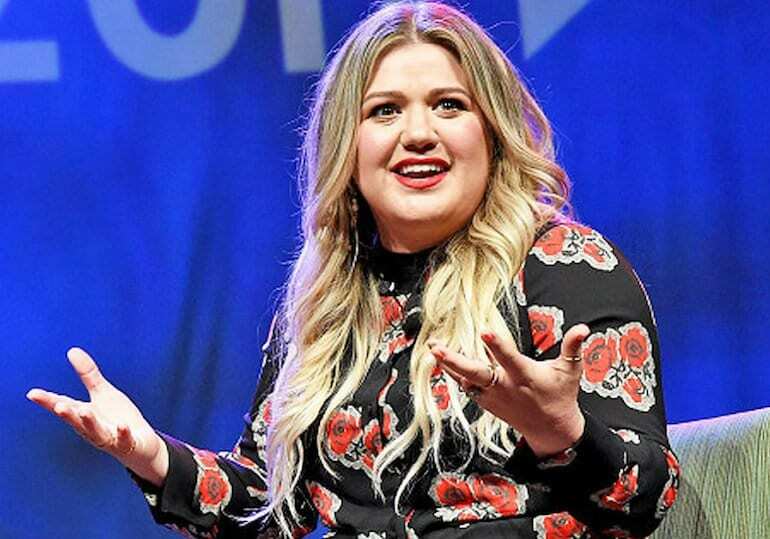 Her life is right where she wants it to be and while other’s may be obsessing over her weight and what she looks like, she focuses on the more important things in life – her music and her family. She is who she is, and she’s happy with it. An important lesson this iconic singer has taught the world is that beauty is a personal thing, not something for others to judge. If someone feels beautiful, that’s all that matters and people should respect and admire when someone is able to fully feel proud of who they are. Another thing is that beauty is more than just what you see on the outside, it’s inside as well. It comes from within and shines outward. If you aren’t a good person, you’ll never be beautiful. Take that, evil Internet haters! There may be critics of The Plant Paradox, but Kelly is a huge supporter. She says after she changed her diet to what was recommended in the book, she became much healthier. If you need proof, she’s got it! In 2006, she was diagnosed with a thyroid problem and an autoimmune disorder. After doing what the book says, she got a clean bill of health with bloodwork and test results showing so. As someone who hates medicine, Clarkson is very happy to not have to take hers anymore. She put on some pounds over the years, but Kelly still looked stunning, even at her heaviest. She does want everyone to know, however, that not all of it was real. She was in heavy makeup and spent time on her hair, too. 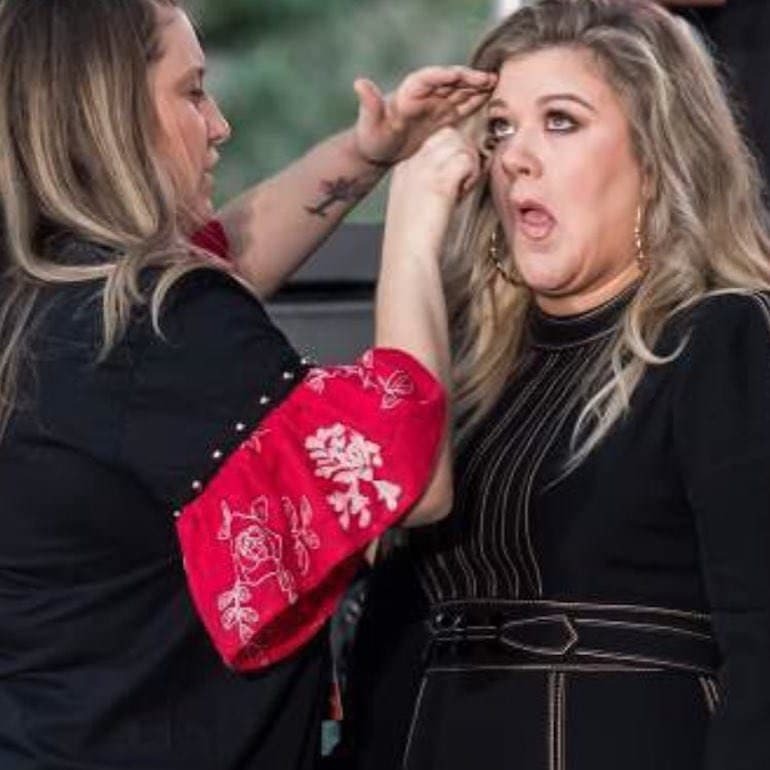 Clarkson has been very open about this and thanks what she calls her “glam squad” for prepping her before shows or appearances. She also admits that Spanx helped keep her figure slimmer. We think she’s gorg no matter what – human and beautiful. Theres’s no denying it, the girl can sing! Clarkson has been belting it for the world to hear since 2002 and she truly does have an incredible voice. This just shows that people shouldn’t judge others based on what they see. 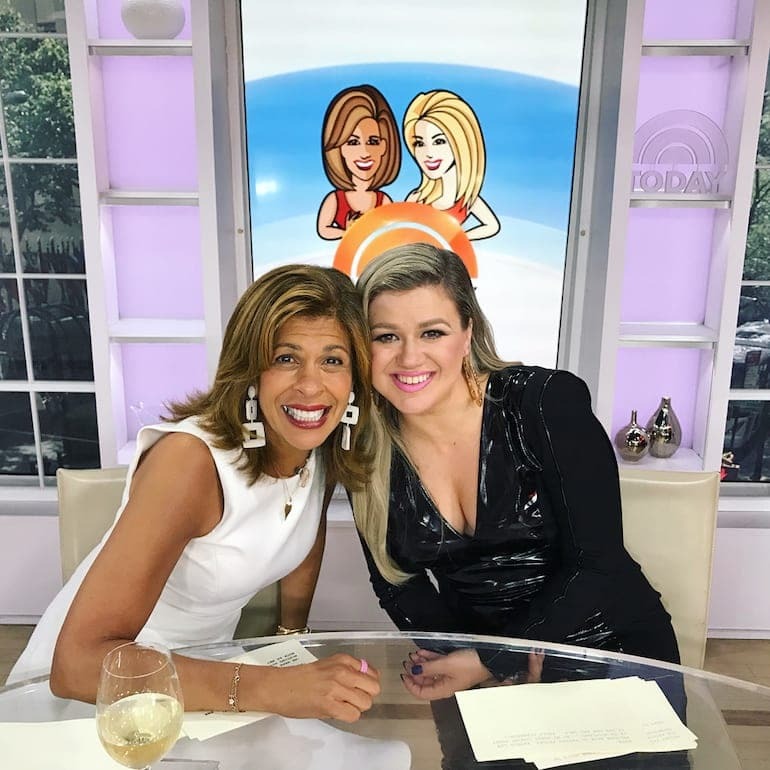 When they think of Kelly Clarkson, they should think of a strong, confident woman who is a singer, mother, wine lover, and so much more. Her weight shouldn’t be the center of attention. She looks fab today, but that doesn’t mean she didn’t with the extra 37 pounds, too. 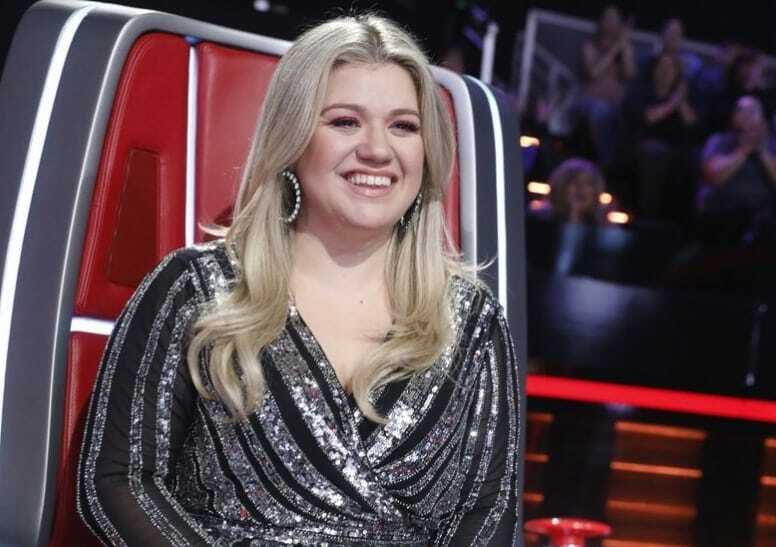 Some fans might be confused as to why Kelly chose to join The Voice instead of American Idol. It would seem like an obvious choice for her to join the show that helped her get her big break and start in the music industry. As it turns out, she’d been in talks for years with The Voice’s producers about joining their judging panel. Her husband is also country singer, Blake Shelton’s, manager so it simply made sense for her to be on that show instead. It was a family decision. Obviously, Kelly is probably feeling great in her body now more than ever. She looks undeniably amazing and is clearly healthier than she’s been in a while. She still has her same confidence and witty sense of humor as well. She did have to cut back on the junk food in order to maintain her new look, and start eating plenty of vegetables in her diet. Thankfully, she has a cook who helps her out with meals. As she says, what doesn’t kill you makes you stronger. 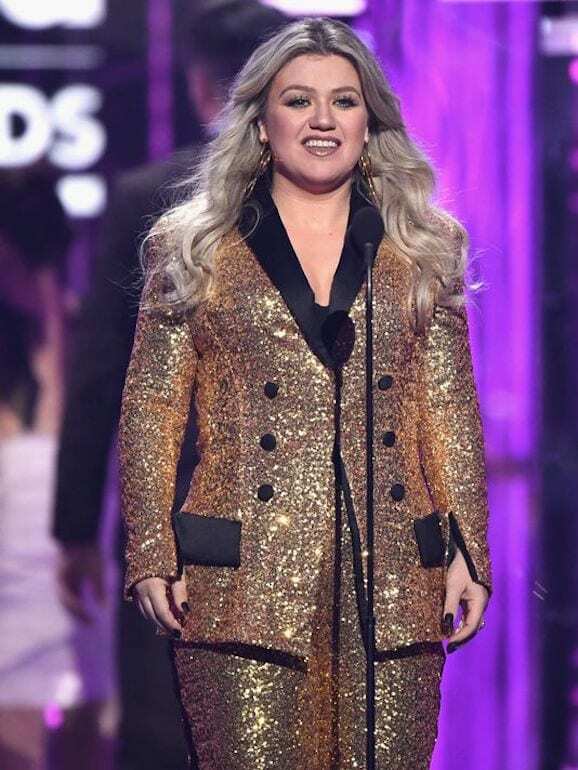 Kelly Clarkson is an icon to say the least. She moves people with her voice and has a performance and stage presence like no other. Perhaps this is why her career has remained so successful over the years. In fact, people love her so much, they’re petitioning that she perform at the next Super Bowl. After her recent performance at the U.S. Open, fans began recommending she take on the halftime show at the football tournament. We think she’d be great for it! After all, the performer is still TBA. 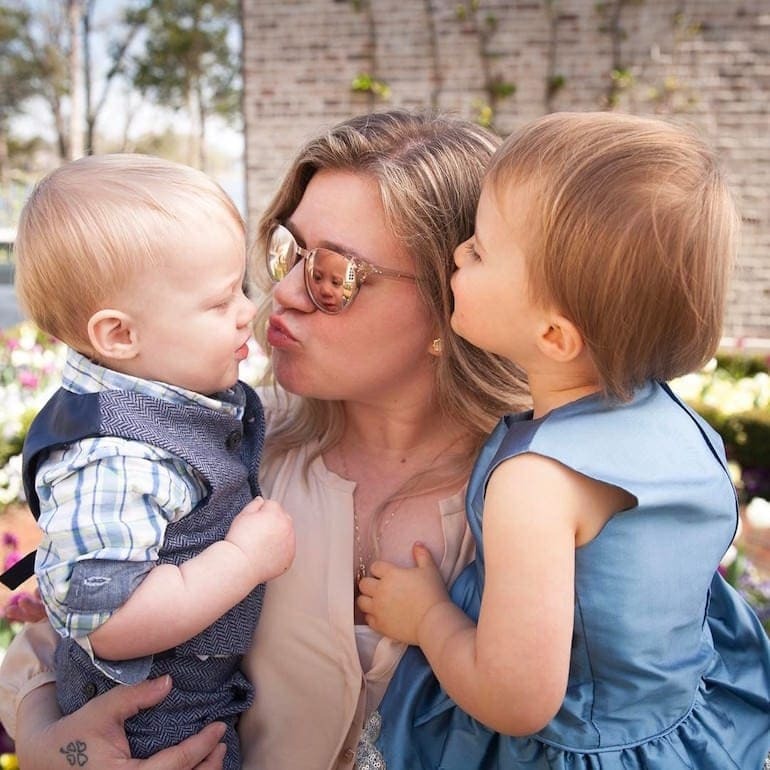 Perhaps the best part about Kelly Clarkson is her big heart. She doesn’t just stand up for herself when people are hateful, she cares for others and stands up for them, as well. Back in 2016, she helped two female fans get engaged to one other. Recently, they tweeted at Kelly thanking her, announcing their marriage. An Internet troll responded with a hurtful discriminatory comment and instead of replying with hate, the artist crafted a beautiful message about love and how it should be for everyone. You go, girl! In the world of Hollywood stars, there are always rumors flying around. The latest and greatest with Clarkson is that she may soon have her own talk show. Supposedly, she has signed an agreement with NBC to host a daytime show set to premiere fall 2019. Get ready, world, maybe we have a new Ellen or Oprah on our hands! 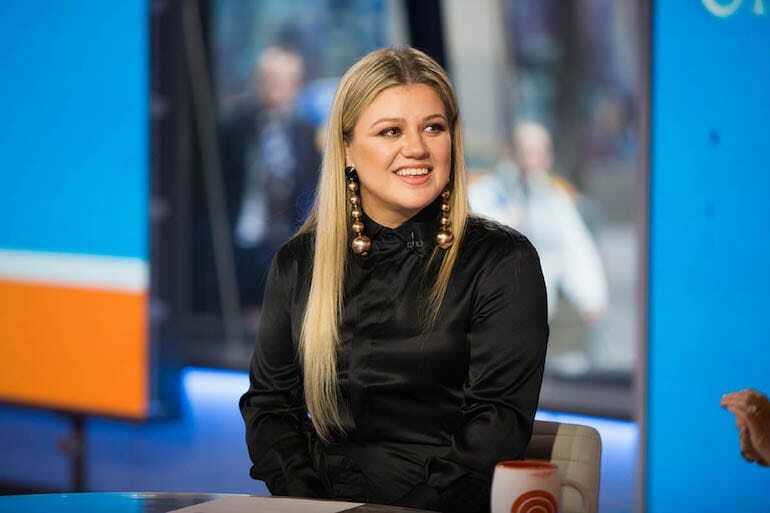 The details of the contract and the talk show itself are being withheld until further notice, and we sure can’t wait to hear what’s next for the great Kelly Clarkson.